Beyond Anzac: What really shaped our nation? Every year on the Fourth of July, the United States celebrates its victory in the Revolutionary War and the nation’s subsequent independence. Australia still awaits its own Independence Day. 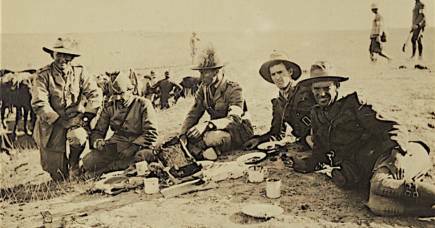 Many claim that our nationhood was forged at Gallipoli on 25 April 1915, on the lands of the former Ottoman empire, when Australians fought not against, but in support of, the British empire to assist its ally Tsarist Russia. 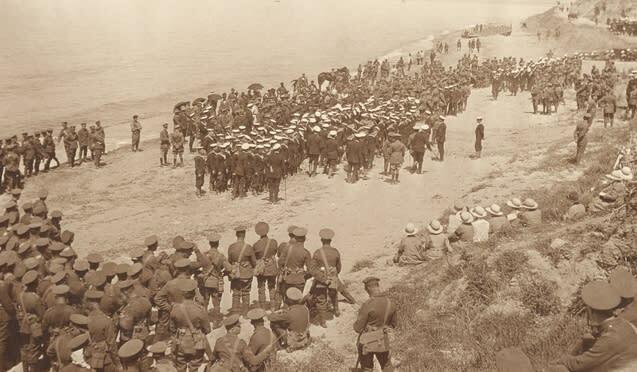 As that engagement was a military defeat, with Allied forces withdrawing in December, much heavy mythologising has been necessary to turn it into a story of national triumph and establish Gallipoli as the site of our national independence. In fact, our nation was forged in a series of peaceful conferences and conventions during the 1890s, in creative political work that produced one of the most advanced progressive democracies in the world. A democracy in which women were granted full political rights in 1902; one reason, perhaps, that Australia was one of the few countries that didn’t introduce military conscription in World War One. As a result only one in two eligible Australian men actually enlisted to fight in that war. Australians know too little about our distinctive political and civil history. It features world firsts such as the secret ballot; the eight-hour working day, introduced in Victoria in 1856; the first legal minimum wage, established in Victoria in 1896 and defined as a ‘living wage’ in the Commonwealth Court of Conciliation and Arbitration in 1907; political rights and a maternity allowance for women; and the introduction of old age and invalid pensions in 1908, paid on an individual basis with equal rates for men and women. These social justice initiatives form the basis of what might today be commemorated as truly Australian values. Our nation-builders celebrated the ideals that underpinned the new Commonwealth of Australia and many international visitors crossed the Pacific to see this ‘renaissance of democracy’ and ‘land of experiments’ - in the words of American observers - for themselves. Before World War One Australia enjoyed a high international profile as a world-leading progressive democracy, but there were some who thought there was something missing from our national story. There was a prevalent idea that men needed to prove their manhood and nationhood in a military feat of arms. 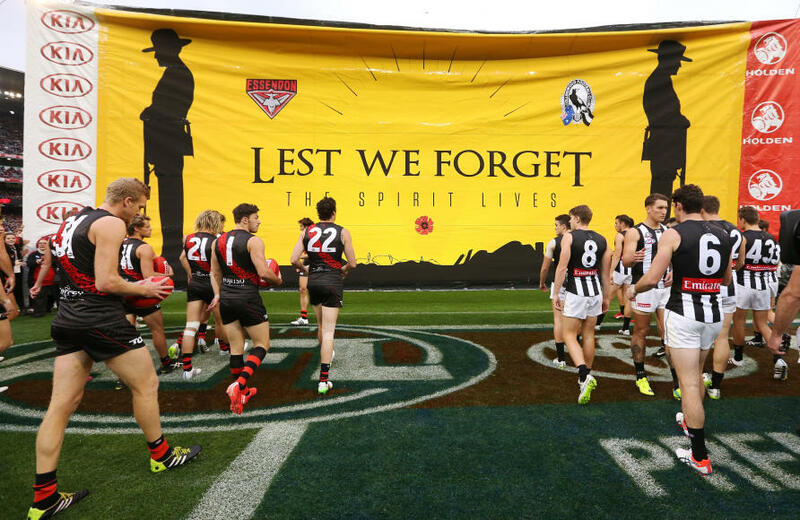 Anzac Day has been commemorated since 1916, the year after the Gallipoli landings. For most of the century it was viewed as a sombre event, marking a huge and arguably futile loss of young men’s lives. As the surviving diggers died, interest waned. 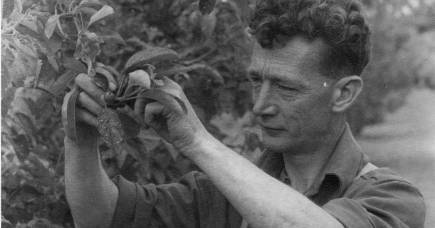 By the 1960s returned soldiers’ organisations began to fear that Anzac Day would itself become extinct, but by the 1990s, it had been revived, reinvigorated and encouraged by new official support – in 1990 Bob Hawke was the first Prime Minister to visit Gallipoli since Stanley Bruce in 1924. The investment of massive new federal funding ensured extensive programs of education and memorialisation. New narratives about our troops fighting for ‘freedom and democracy’ and ‘a nation forged in battle’ began to be promoted by federal government departments. Anzac Day thus appropriated an imperial war and re-cast it as a story of national independence to be taught to new generations of school children. And, importantly, it brought military history to the very heart of our national identity. At the same time, however, the frontier violence necessary to conquer the continent and dispossess Indigenous Australians of their country was repressed. The ‘history wars’ fought in the 1990s over frontier massacres provided a key context for the official promotion of Anzac mythology. Prime Minister John Howard, elected in 1996, played a leading role in reinvigorating the idea of Anzac and refusing acknowledgement of Aboriginal dispossession. The Prime Minister had both the discursive power and material resources to change the focus of discussions about national identity and history. Faced with compelling evidence of colonial violence, Mr Howard wanted to change the subject. An example had been set the year before by a successful program of national commemoration, sponsored by the Labor government, called Australia Remembers, that marked the fiftieth anniversary of the end of World War Two. 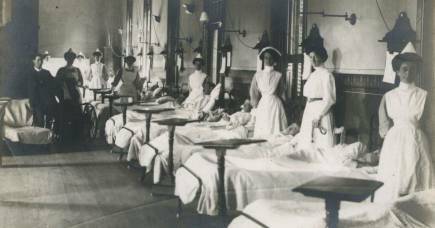 In the lead up to the centenary of federation in 2001 and ever since, the Department of Veterans’ Affairs has devoted millions of dollars to resetting Australians’ understanding of national history. 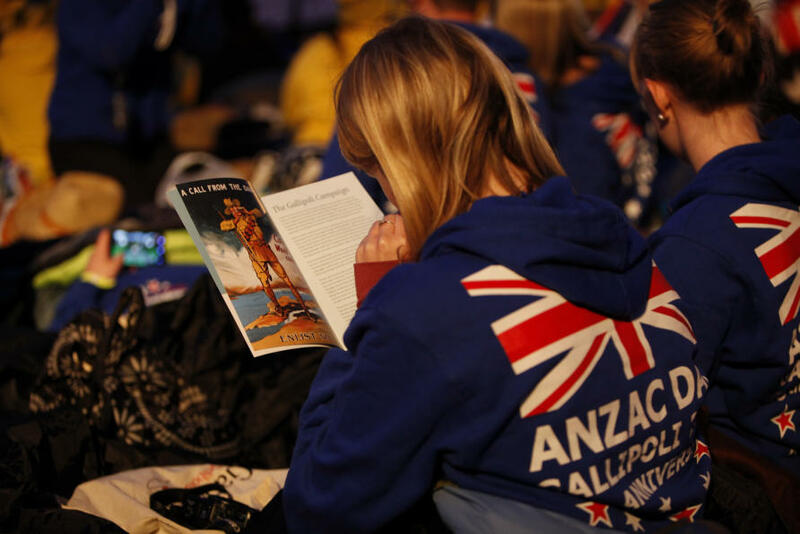 They invested heavily in curriculum resources to educate school children about the role of the Australian armed forces in shaping Australian history, with an initial focus on the Anzac legend and the Gallipoli landings. Later, this spread out to encompass all overseas military commitments with ever increasing numbers of commemorations of the many battles in both world wars and the Vietnam War. Supported by the major political parties, Anzac, though not yet our official national day, has become something arguably more powerful - a sacred cause. The militarisation of Australian history and culture is evident not only in the rituals of Anzac Day and Remembrance Day, but also in the breath-taking expansion of military history on the shelves of local bookshops, the building of monuments and museum exhibits and in sporting events such as the annual Anzac AFL game at the MCG. The commemoration of the centenary of World War One – which ends this year – attracted unprecedented levels of public funding and more than allocated by any other nation including the United Kingdom. We’re not alone of course in using foreign battles to forge national identity. Interestingly Canada and New Zealand also invoke military battles from World War One for the purpose of nation building in the absence of postcolonial wars of independence. In Canada the battle of Vimy Ridge, which took place in France in 1917, now looms large. New Zealand, like Australia, focuses on Gallipoli, because as the ANZAC acronym reminds us as they were a constitutive part of the original combined force. Paradoxes abound. Just as Anzac commemoration attributes national significance to an imperial war, so it renders absent the foundational New Zealand presence. Historically, Anzac joined Australians and New Zealanders in battle – as they were already joined in the Australasian democratic experiment - but in our nationalist appropriation of this history the New Zealand component has, perforce, all but disappeared. Mythology serves to comfort and console. It simplifies complexity and smooths historical contradiction. But it can also obscure other, important, chapters in our history. This Anzac Day let’s not forget our creative political achievements, which, though forged in peace, were also bold, brave and path-breaking. Professor Lake’s next book, Progressive New World: How Settler Colonialism and TransPacific Exchange Shaped American Reform will be published by Harvard University Press later this year.